Great mystery that keeps you guessing to the end! James and Caroline Mayfield had lived for thirty-seven years never knowing their only child, Emily Mayfield, who was kidnapped at birth and taken from her rightful parents. 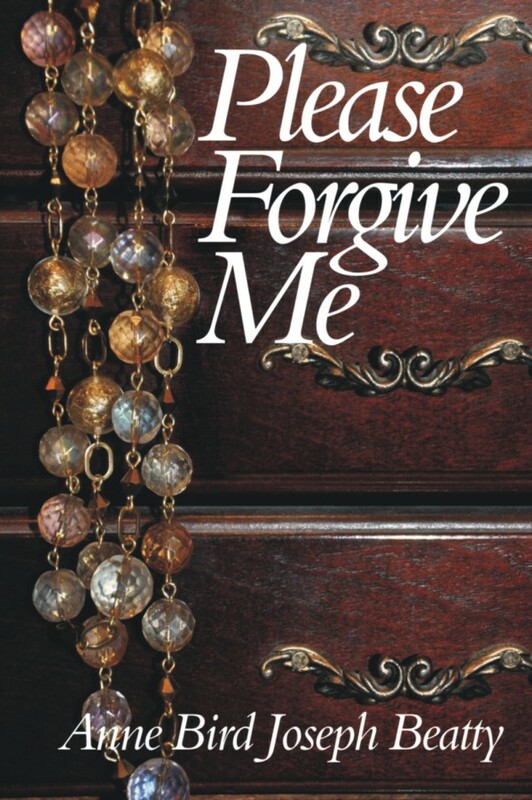 A kidnapping and murder of many innocent people lead to an emotional journey of learning to forgive in order to lead a life of normalcy instead of being consumed with hatred. How can one crime affect so many innocent people? Cassie Buchanan would have to learn to live and live by forgiving after hearing a woman’s last dying words that turn her world upside down. When the person you trust the most in life lies to you, who do you turn to? Cassie’s lifelong friends and her husband surround her as she tries to accept her past as a lie and start her future as the unknown for a new beginning.